I recently sat down with World Alternative Media during Anarchapulco to discuss a wide variety of topics, from organizational skills for anarchists, and the convenience of free markets vs monopolies, to cryptocurrency and the benefits of blockchain—particularly how it can end monstrous government entities like the Federal Reserve. Overall, I wouldn’t feel as optimistic about eventually downsizing government or reducing it completely if it wasn’t for all the new technological advances, because as I explained to Josh Sigurdson, now people finally have the opportunity to make a lot of government “services” obsolete, specifically the awful central banking system. Some libertarians forget that social media can be an echo chamber, especially with the current hyper-partisan political climate dividing us further, but a lot of people don’t realize how nefarious the so-called Federal Reserve is. 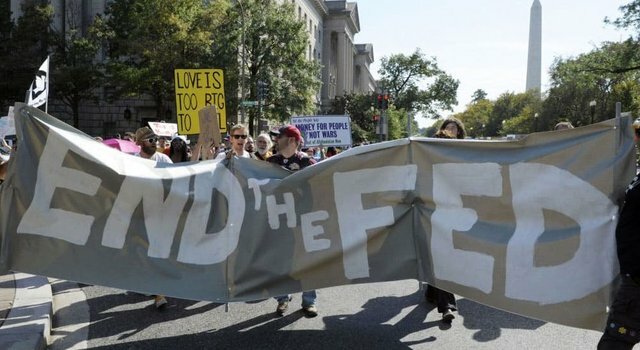 Central banking is a core tenet of communism that only benefits the top 1 percent, so both capitalists and progressives should recognize that it’s a total scam from the beginning. However, as I’ve pointed out, the key is getting enough people to stop being used by banks, and start utilizing honest money like bitcoin or monero, so central banks become irrelevant and the ivory tower finally comes toppling down. Because cryptocurrency is a brand new monetary system that continues to gain popularity, people are starting to realize that we don’t have to be slaves to fiat funny money any longer. Secretive, unaccountable entities like “the Fed” are slowly being stripped of their power. Ending central banks would basically be cutting the head off the monster that controls the world. And, until we had bitcoin to rival fiat money, there really wasn’t a weapon of change to do what was needed. Now there is! 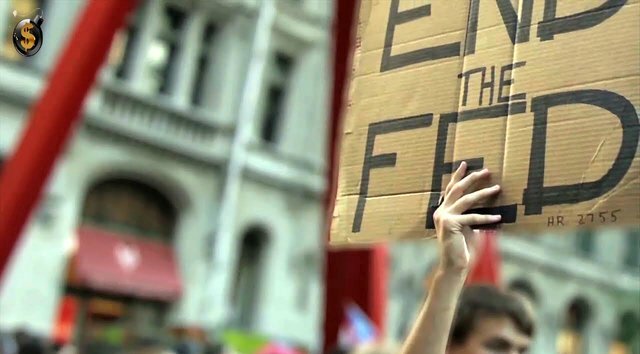 Society will benefit greatly from less coercive control, and more individual freedom. The popularity of Anarchapulco demonstrates that the future is decentralized communities based on consent. Of course, anarchists / libertarians also have way more fun than statists / authoritarians. At the recent TDV Summit and Cryptopulco, leading experts shared life-changing insights and the latest in blockchain tech, investments, entrepreneurship, privacy, expatriation, internationalizing of assets, Perpetual Traveler (Prior Taxpayer) lifestyle, and much more. If you couldn’t join us last month in Acapulco, or if you simply want to revisit the experience, you can now watch these remarkable presentations on-demand! There’s about 100 high quality videos in total. They’re a bit like TED Talks but way better (and without the globalist / communist agenda). I’m still going through them all and I’m constantly amazed at what amazing information each presenter shares. Plus, you take absolutely zero risk in checking them out! If you find these presentations won’t improve your life, you can request your money back. We’ll quickly refund your crypto or your dirty fiat notes if you don’t agree this is life-changing material. You can unchain yourself from anywhere. The question is, are you ready to? 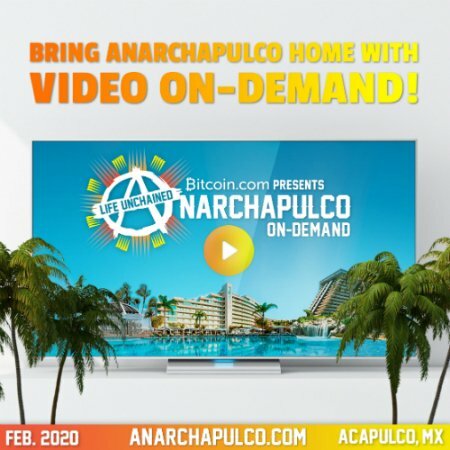 Get access to each exclusive speech from Anarchapulco 2019 and the TDV Summit now. Freedom is seriously calling. Real peaceful evolution, strong holds are being shaken! Or free the fed and end the world. @dollarvigilante You have received a 100% upvote from @intro.bot because this post did not use any bidbots and you have not used bidbots in the last 30 days! Upvoting this comment will help keep this service running.